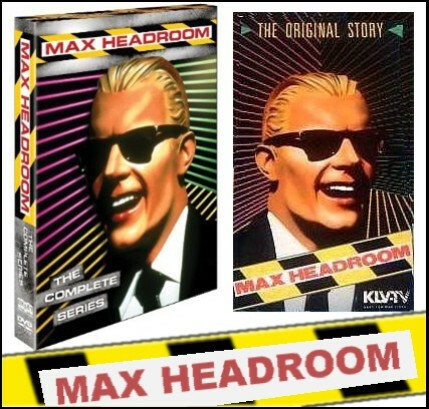 The Complete Series of Max Headroom is finaly here. Hooray. 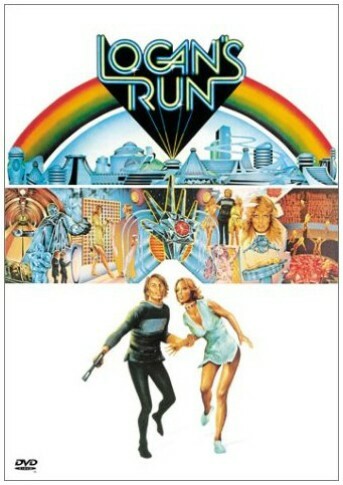 There is a Huge and Vocal, Very Vocal, Fan base out there for the "Way ahead of it's time" TV Series, Movie Specials, Spin-Offs, and the Original British Tele-Movies, which were done once in Britain and repeated (Exactly Word for Word, Scene for Scene) in the U.S. - Max Headroom predicted the information and entertainment technology "Boom" to a very close degree, demonstrating the Importance, and the Power that is placed in the hands of Network Executives, and Anchor reporters. 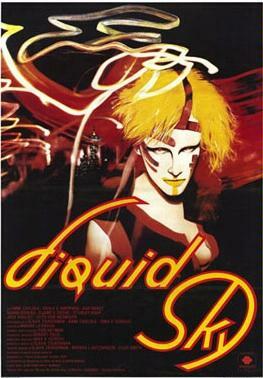 The Series found unique ways to keep a story line active and interesting, It had me hooked, Couldn't get enough of Max Headroom. 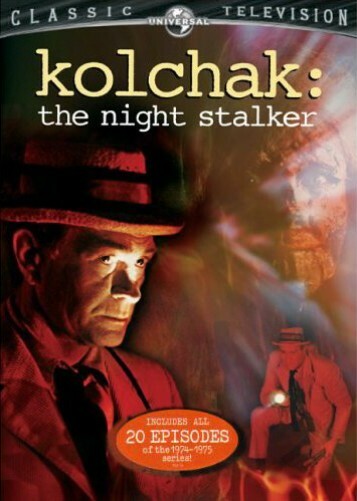 Matt Frewer has played a part in Many of my personal favorites, The series TAKEN for one, a compelling TV Mini Series was that. Charlton Heston plays the government researcher behind the ultimate biological weapon, a deadly plague that has ravaged humanity. There are two groups of survivors: a dwindling band of immune humans and an infected, psychopathic mob of light-hating quasi-vampires. The infected are led by Mathias, a clever, charismatic man set on destroying the last remnants of the civilization that produced the plague. Heston has a vaccine--but he and the few remaining normals are outnumbered and outgunned. 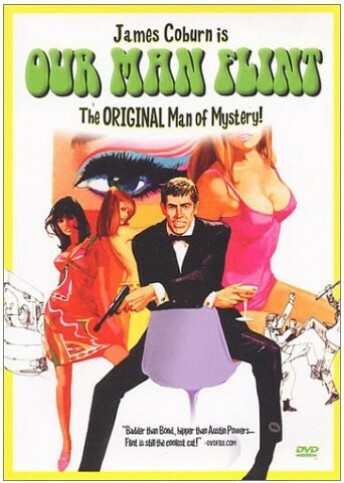 By day, he builds a makeshift version of the nuclear family (with Rosalind Cash as his afro-wearing, gun-toting little lady). They plan for the future while roaming freely through an empty urban landscape, taking what few pleasures life has left. By night, they defend themselves against the growing horde of plague victims. 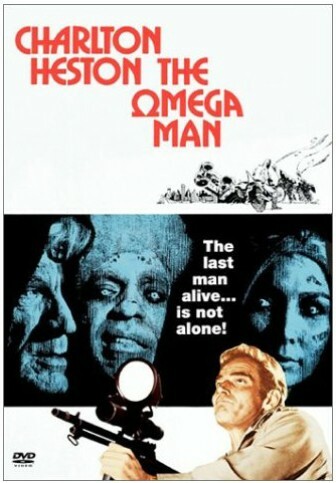 Both a bittersweet romance and a gothic cautionary tale, The Omega Man paints a convincing portrait of hope and despair. 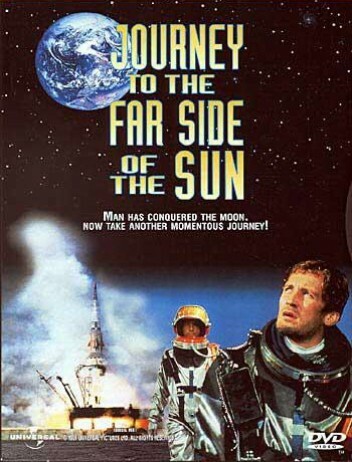 It ain't pretty, but it's a great movie. --Grant Balfour Welcome to the future. Biological war has decimated life on Earth. Los Angeles is a windswept ghost town where Robert Neville tools his convertible through sunlit streets foraging for supplies. And makes damn sure he gets undercover before sundown, when other "inhabitants" emerge. The Omega Man adapts Richard Matheson's novel I Am Legend into a high-impact, high-tension saga of a fate not far removed from reality. 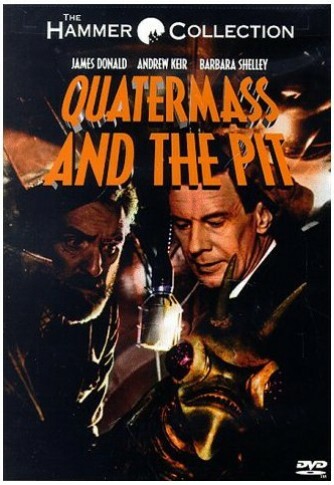 Charlton Heston is Neville, fending off attacks by The Family, sinister neopeople spawned by the plague. He also becomes a man with a mission after meeting Lisa (Rosalind Cash), another unifected survivor - and guardian of some healthy children representing our species' hope. A bizarre and unexplainable cosmic event has forever changed the Earth's ant population as we know it. Around the globe, ants are communicating at a level previously thought impossible and organizing themselves in such a manner to suggest the formation of a collective mind. Biologist, Dr. Ernest Hubbs (Nigel Davenport, The Island of Dr. Moreau 77) and information specialist, James Lesko (Michael Murphy, Count Yorga, Vampire) have traveled to the small desert town of Paradise City to research the most recent occurrences of odd ant behavior. The community, once occupied with golf courses and county clubs, has become a barren landscape, as a gathering of ants has driven the town s population to abandon their homes. In their place, the bugs have constructed an impressive number of towering monoliths, which strike upward toward the hot desert sky. If watching insects and other creepy-crawlies makes you squirm in your seat, Phase IV may not be for you. 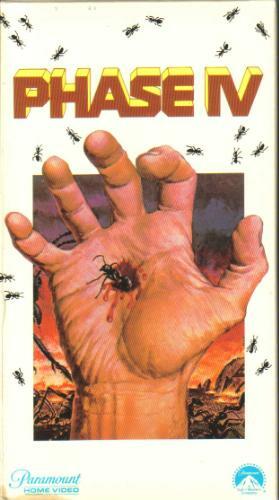 The film's first eight minutes are almost entirely comprised of ants scurrying around, often framed in close up, almost microscopic shots. This footage was the work of micro photographer Ken Middleham, who would focus his camera on the insect world a year later for William Castle s Bug. Such a realistic take on one of Mother Nature s smallest creatures is in stark contrast to similar science fiction fare of the period. Films like Them! or Empire of the Ants found their conflict by enlarging such critters to make them more overtly threatening. By keeping the insects a familiar size, Phase IV is able to remain planted in reality, while exploring topics that are anything but. The threat seems more eminent as the human race finds itself being threatened, not by being overpowered physically, but by being knocked down a step on the evolutionary ladder.